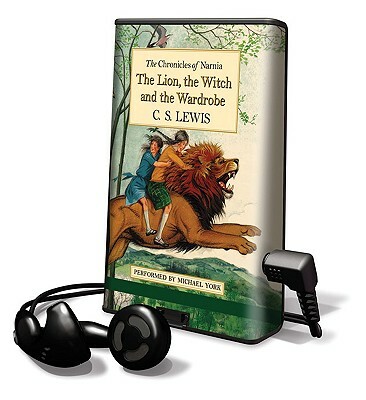 Four children step through a wardrobe door and into the land of Narniaa land enslaved by the power of the White Witch. But when almost all hope is lost, the return of the Great Lion, Aslan, signals a great change...and a great sacrifice. Journeys to the ends of the world, fantastic creatures, betrayals, heroic deeds, and friendships won and lostall come together in an unforgettable world of magic. So open the door and enter a new world. The second volume in The Chronicles of Narnia ...a land frozen in eternal winter...a country waiting to be set free.